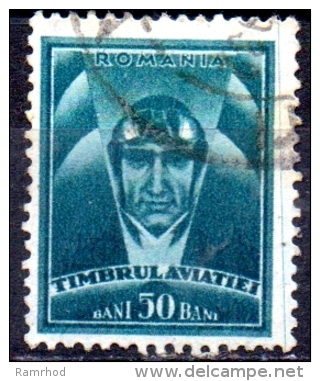 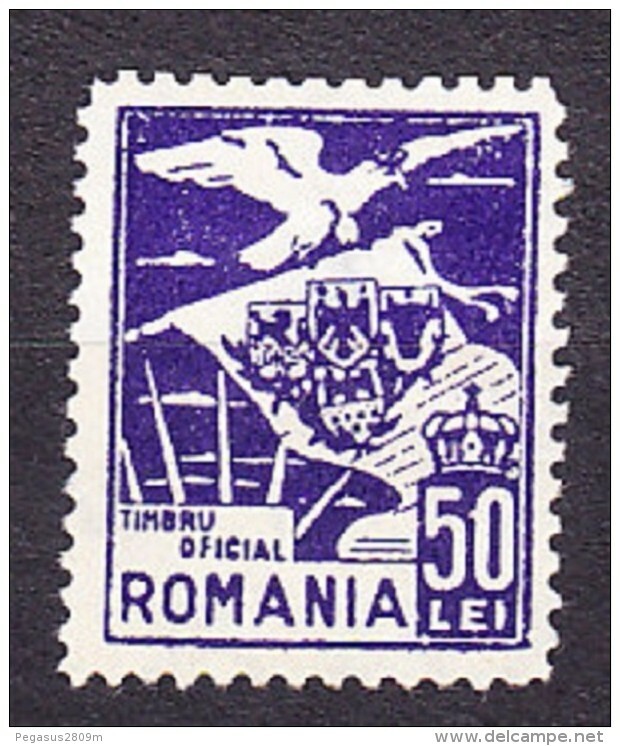 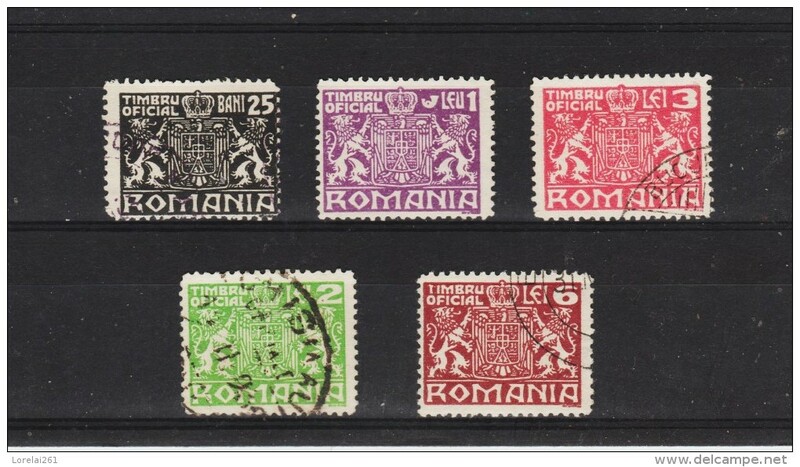 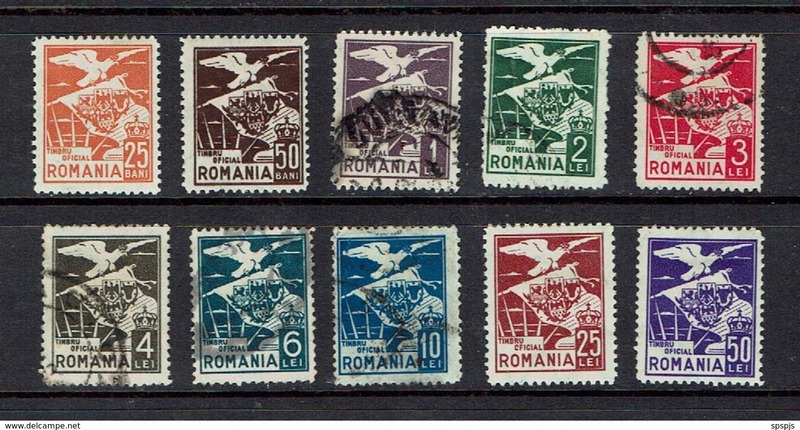 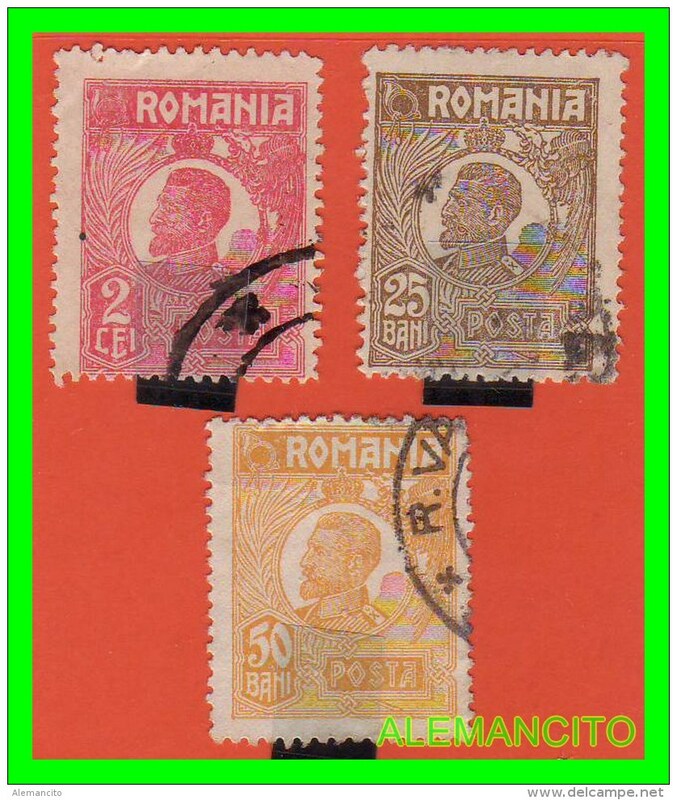 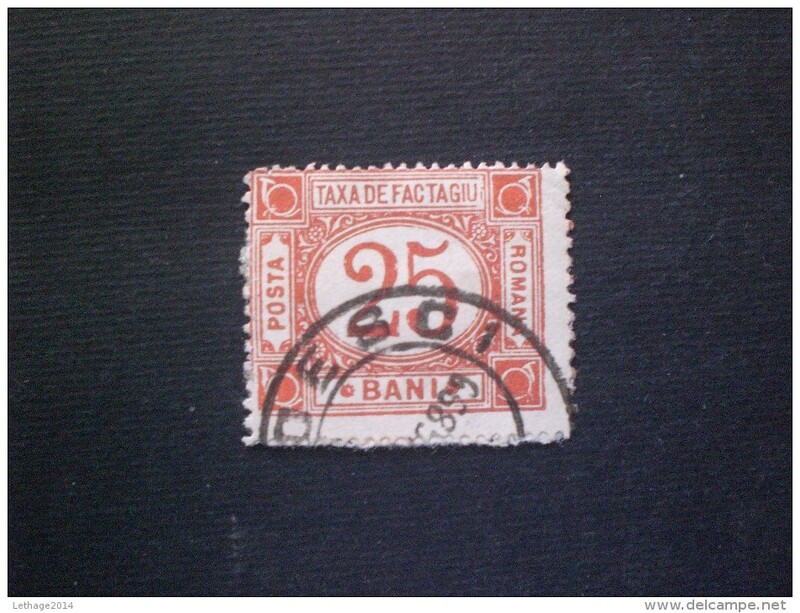 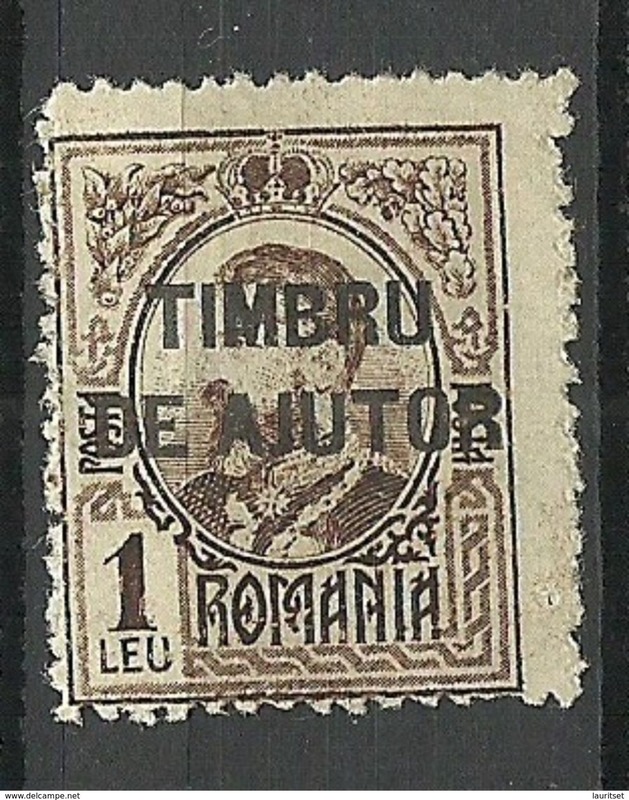 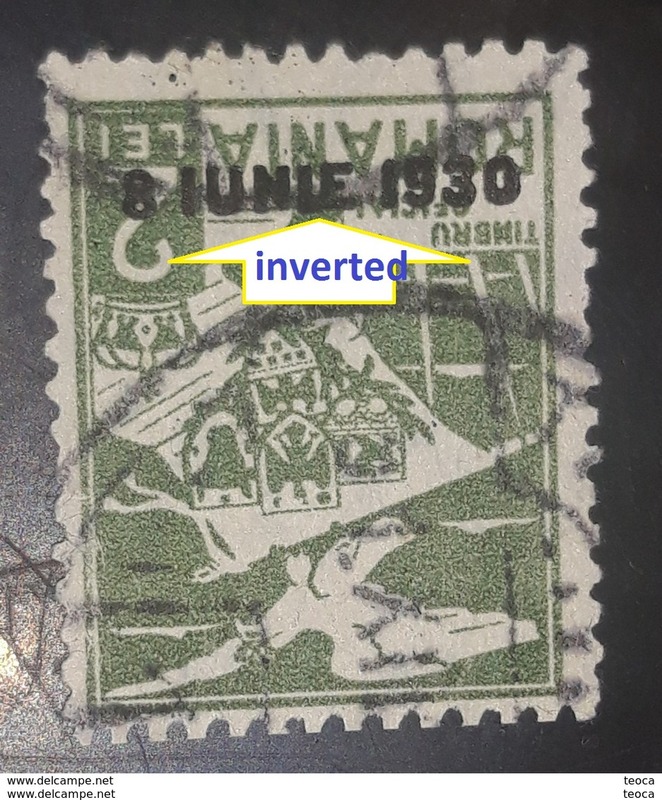 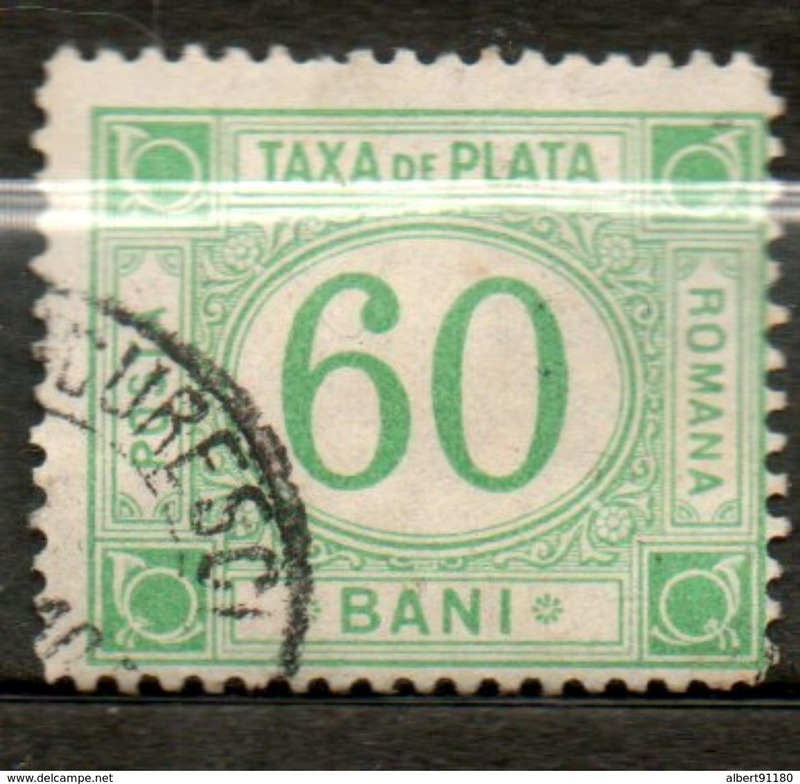 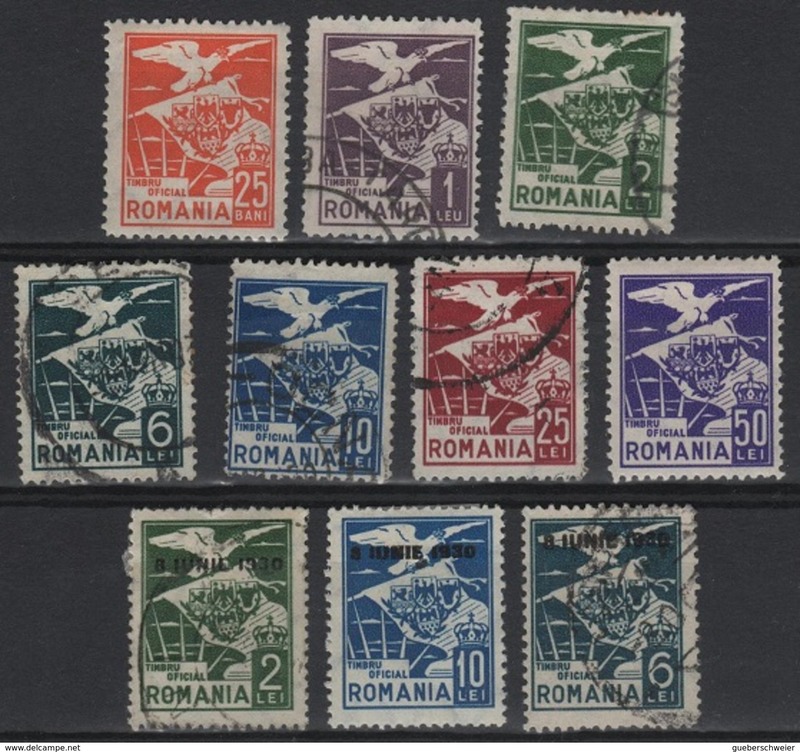 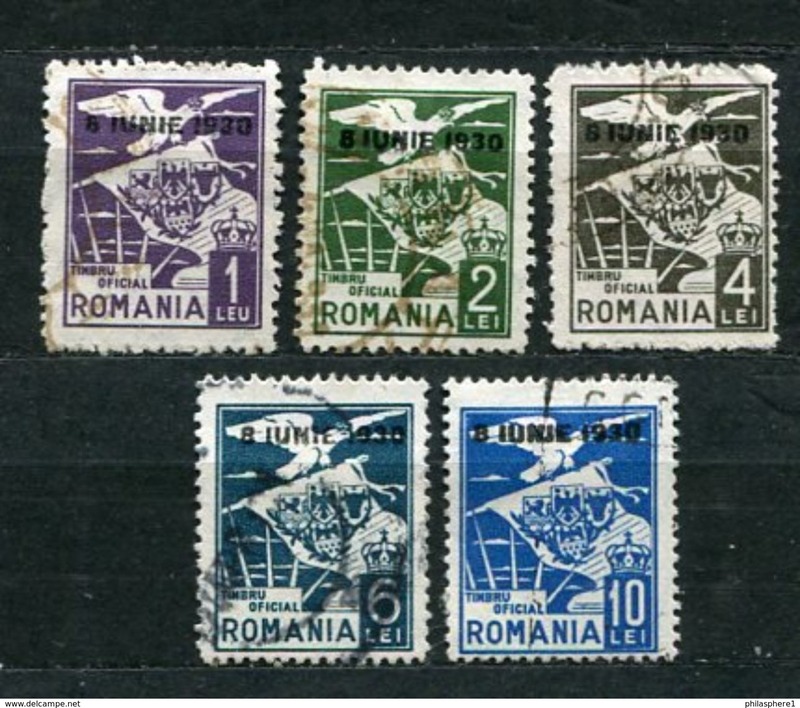 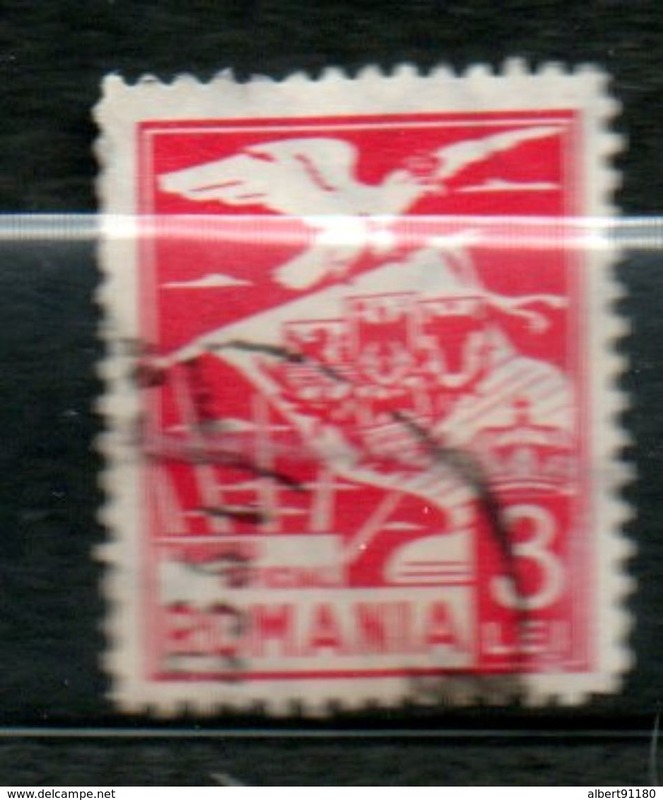 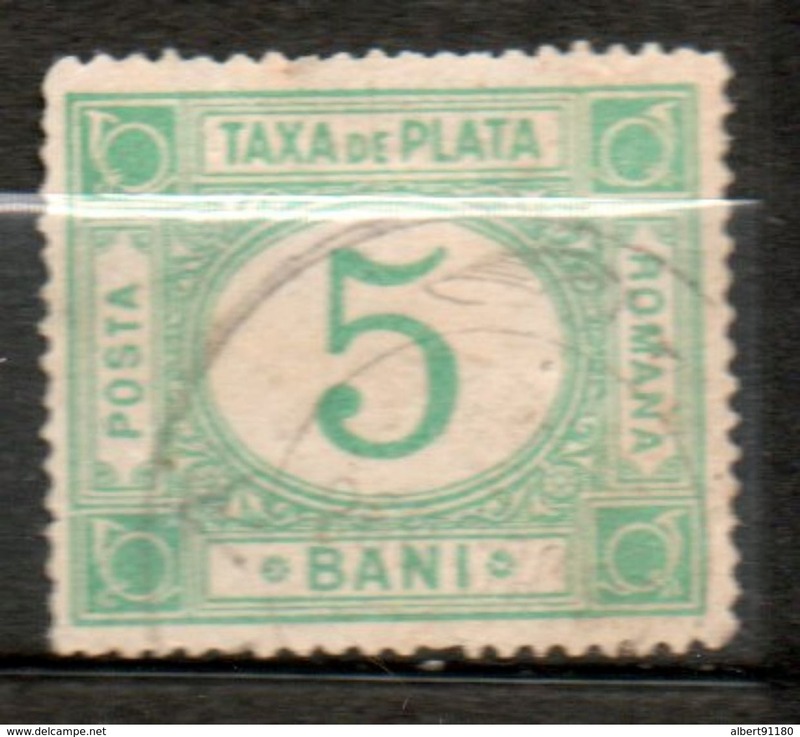 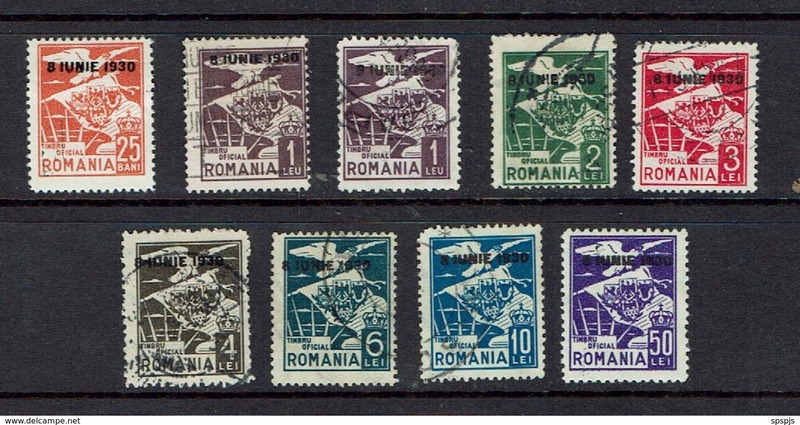 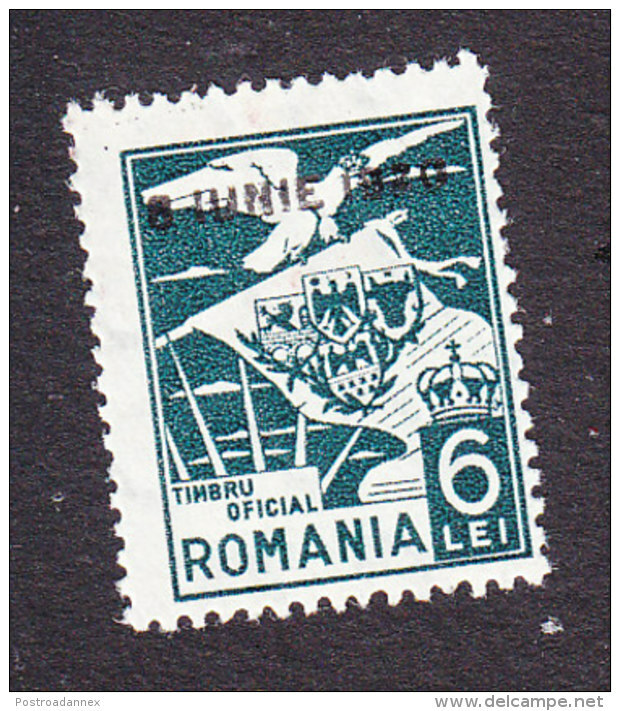 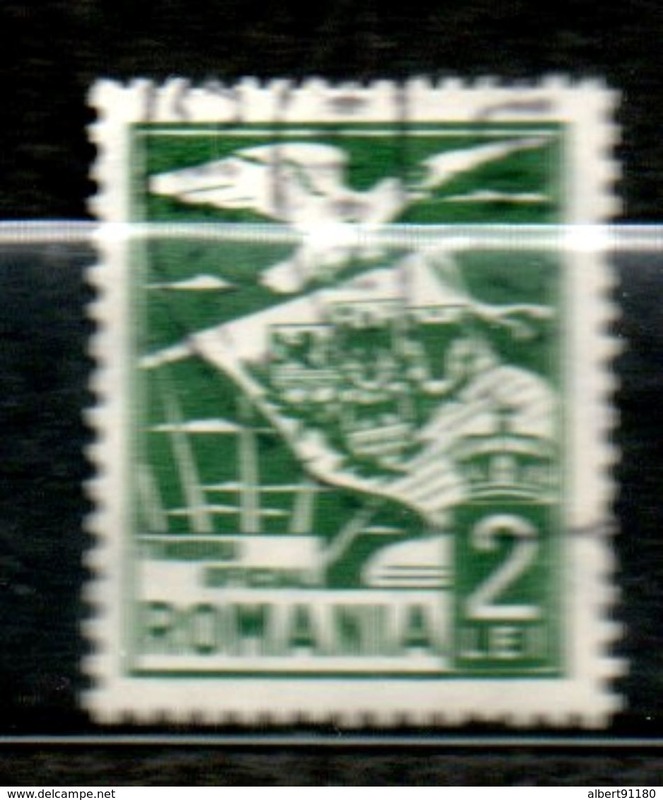 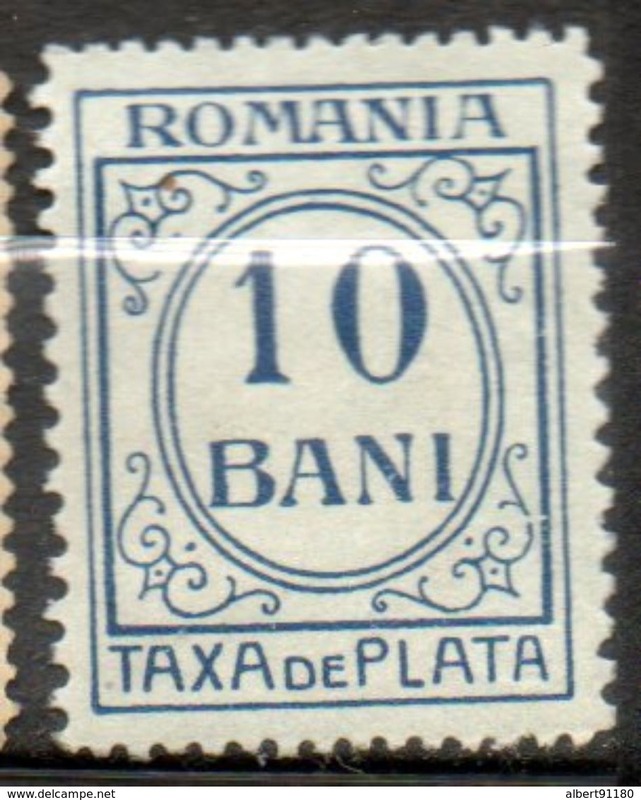 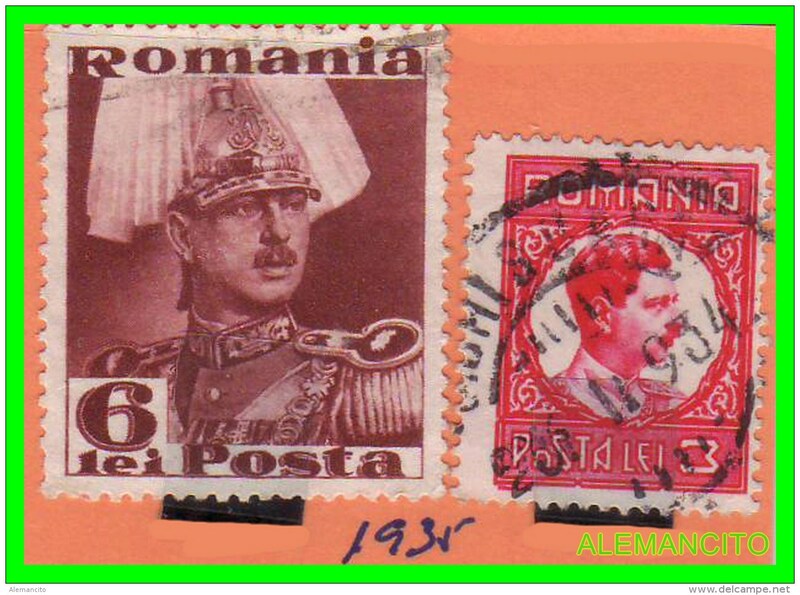 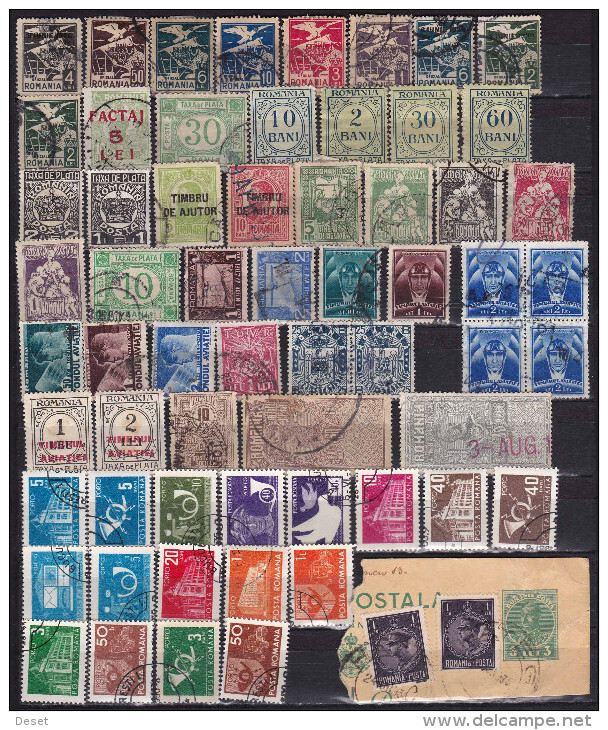 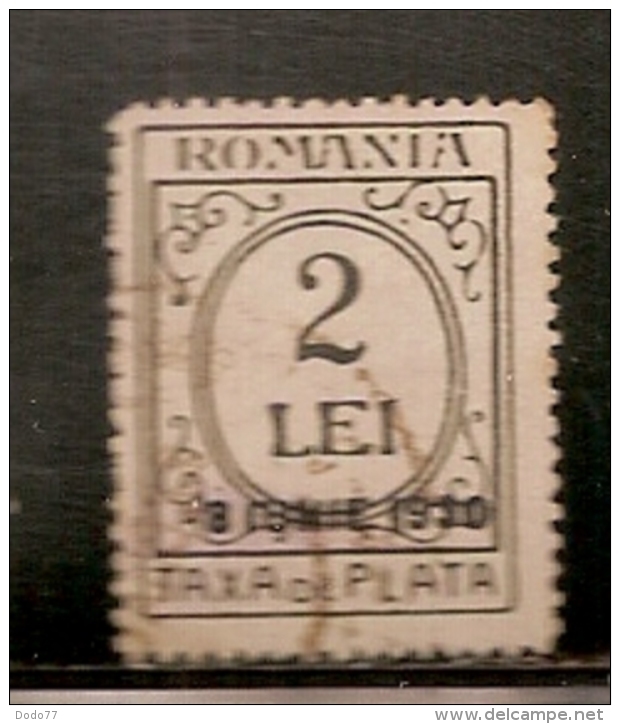 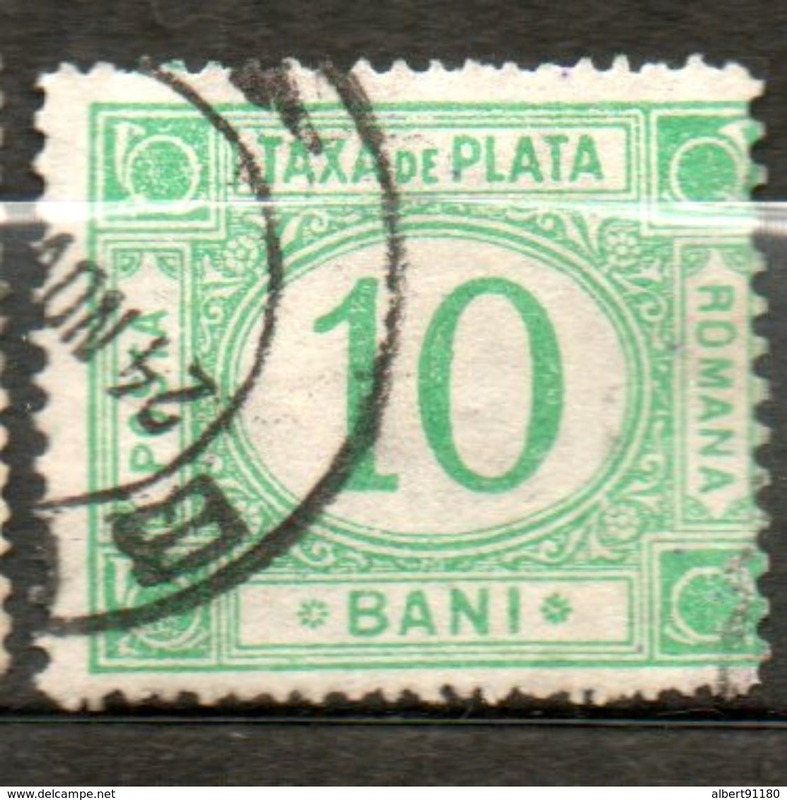 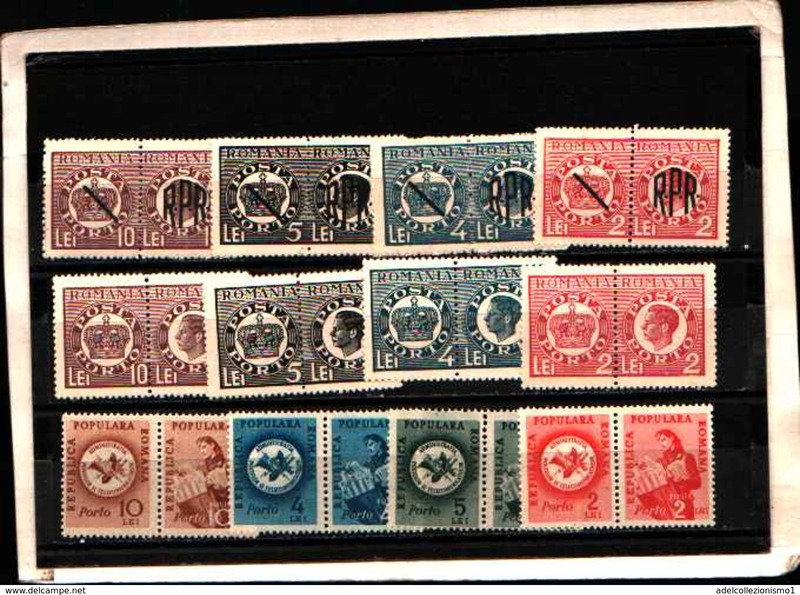 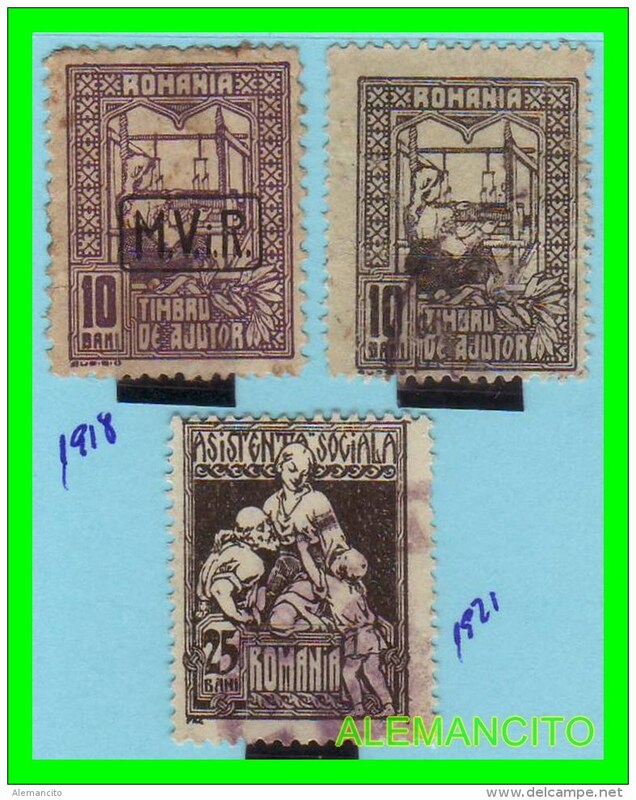 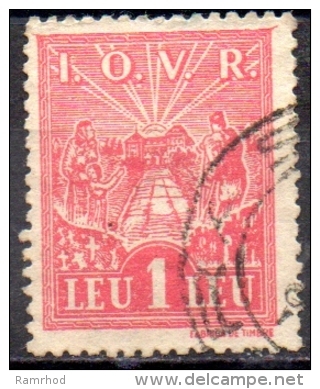 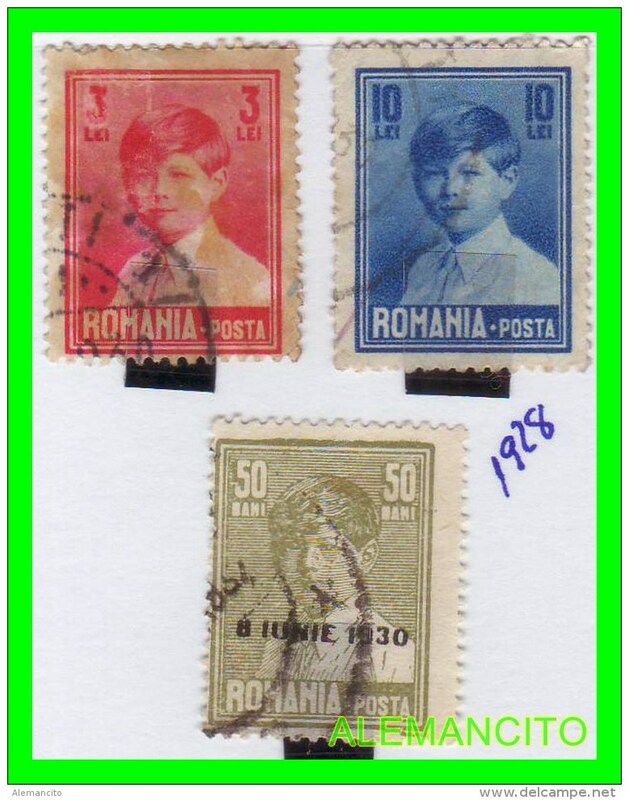 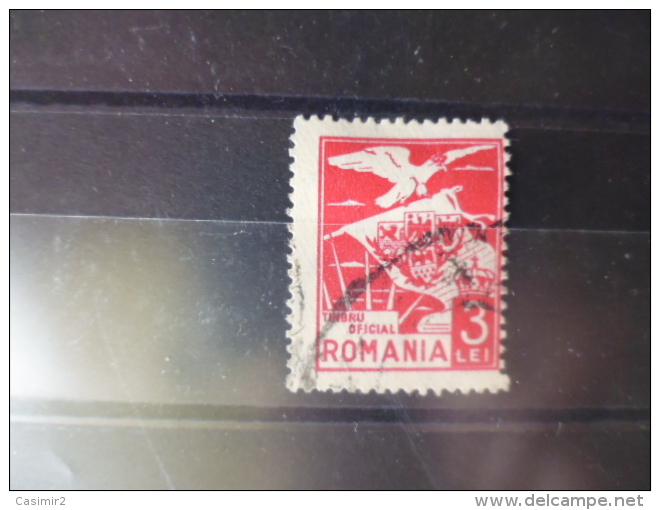 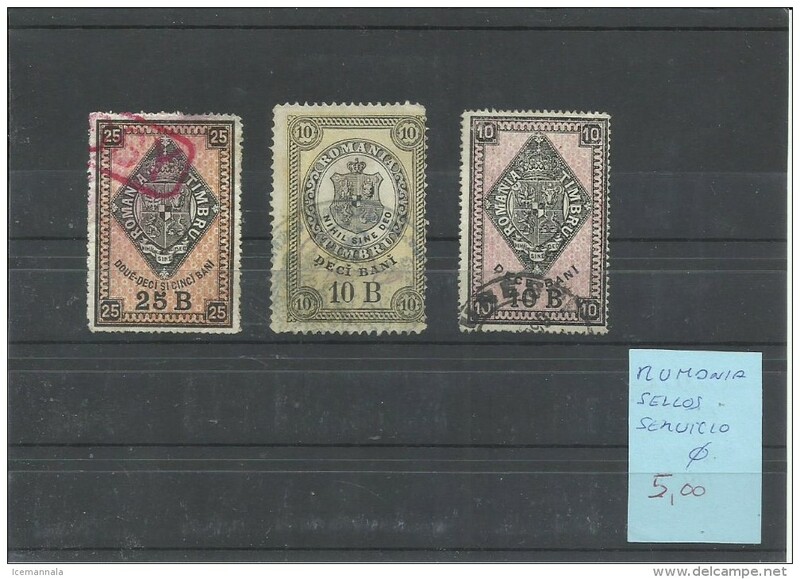 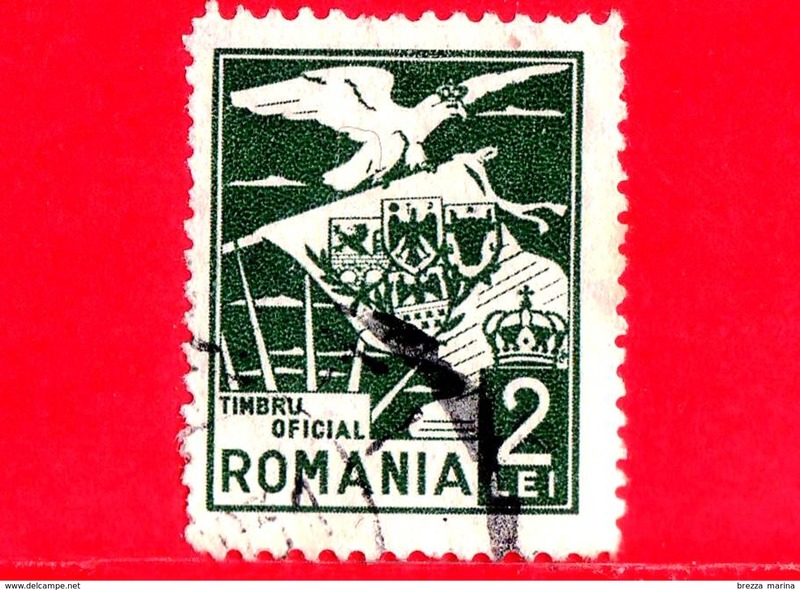 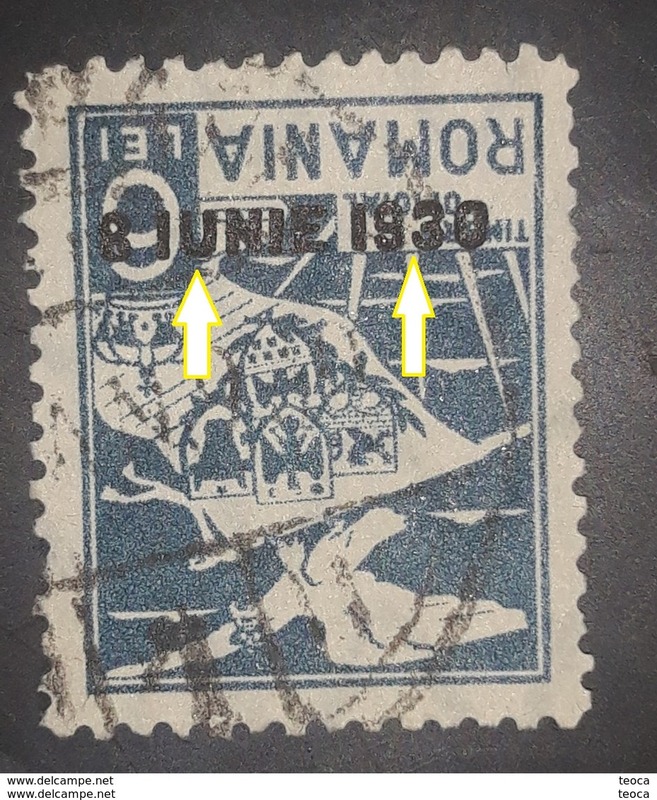 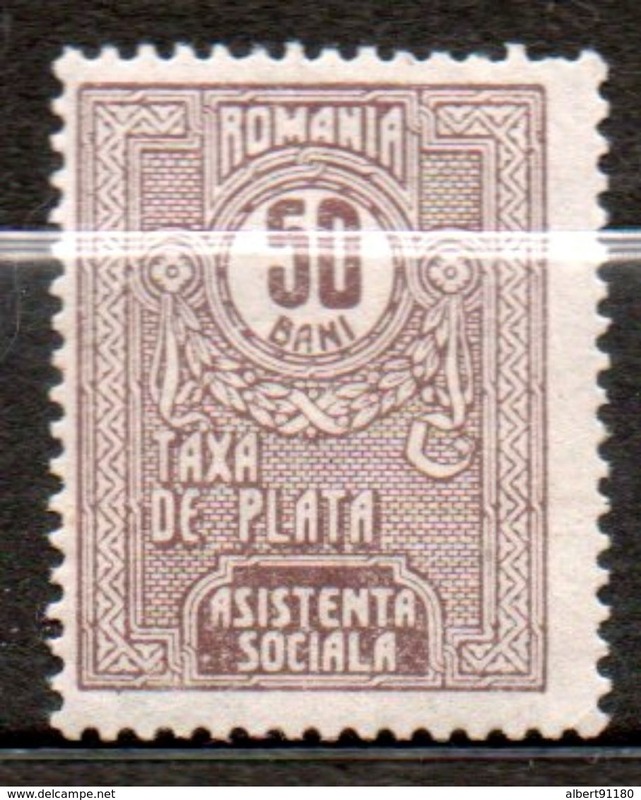 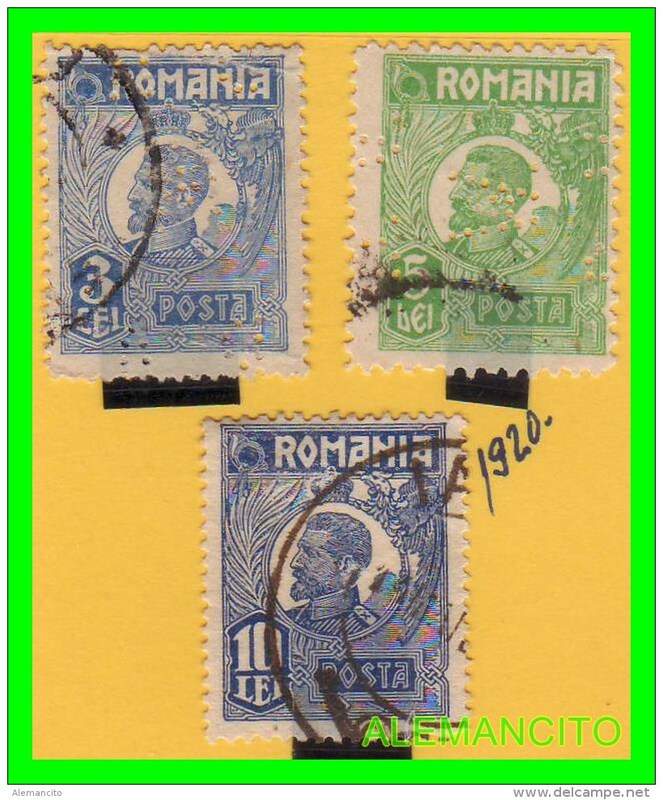 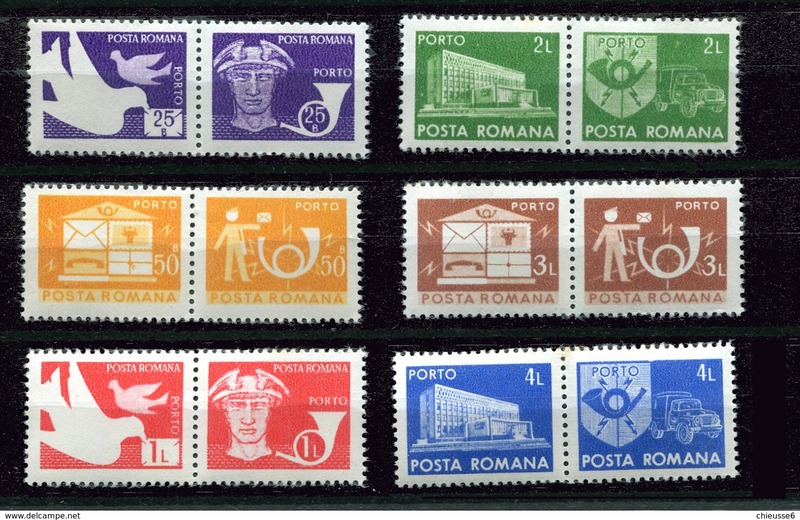 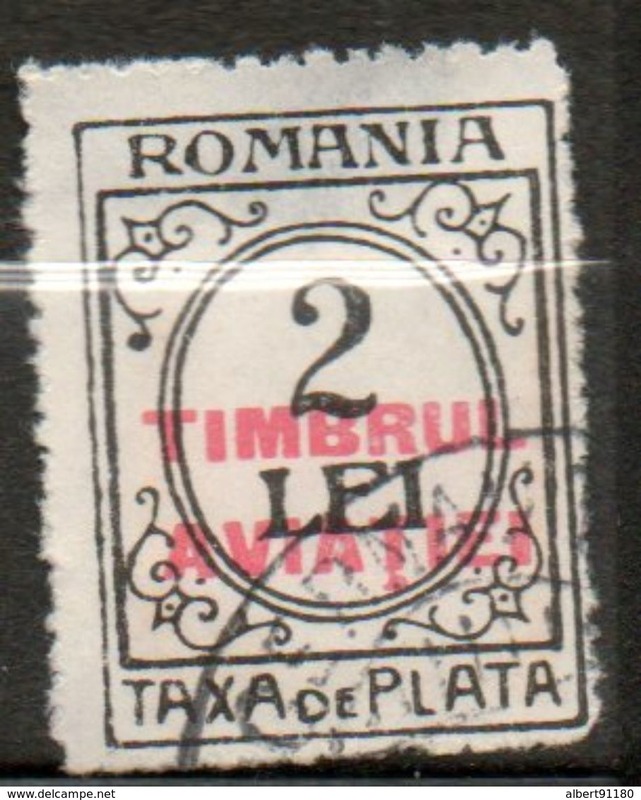 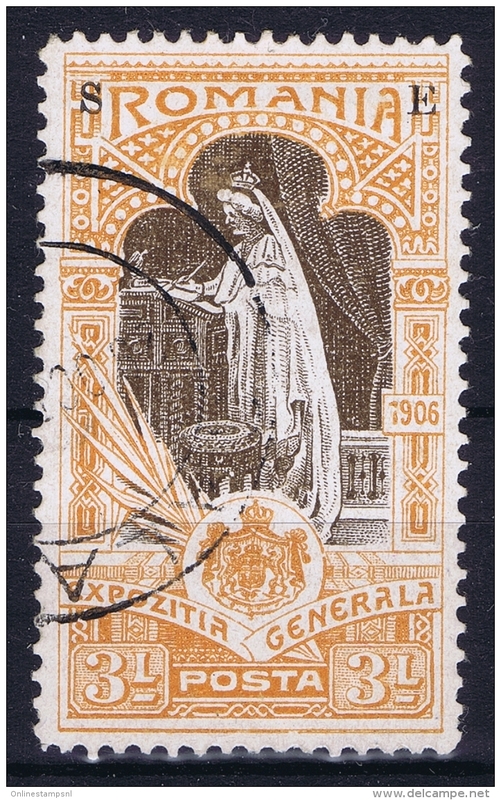 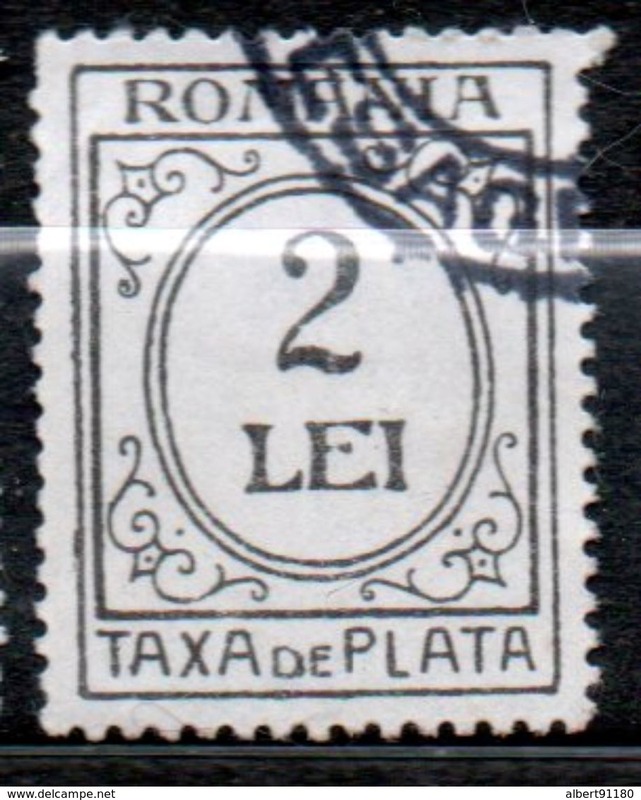 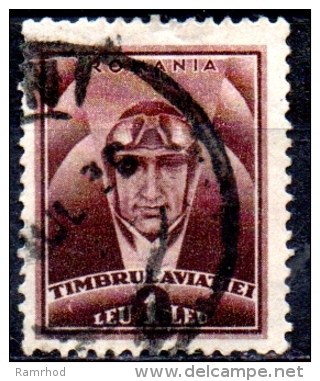 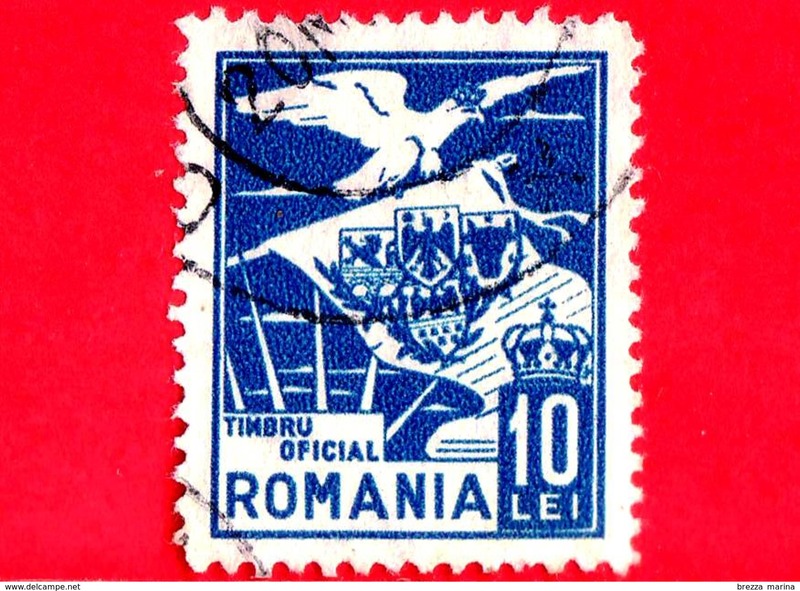 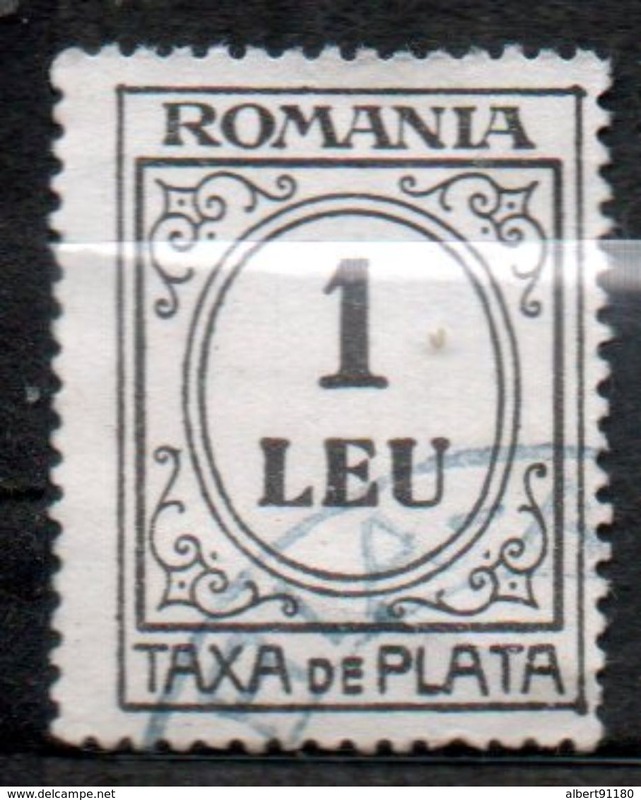 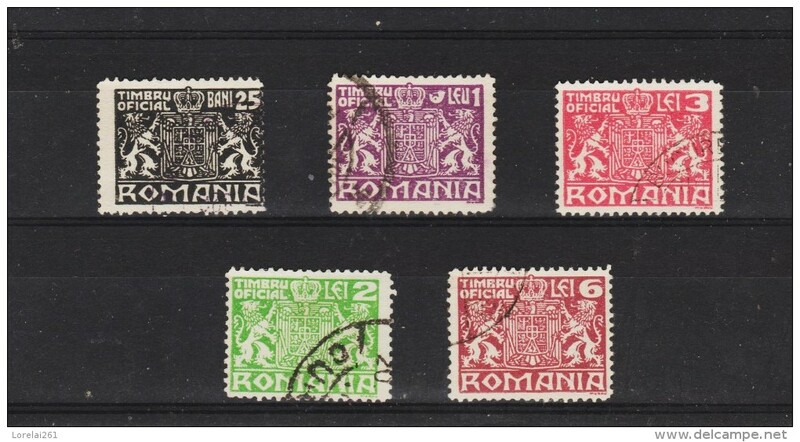 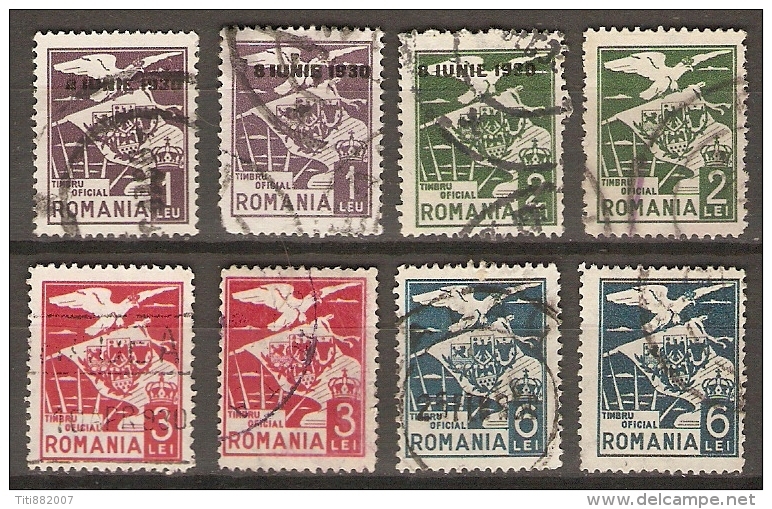 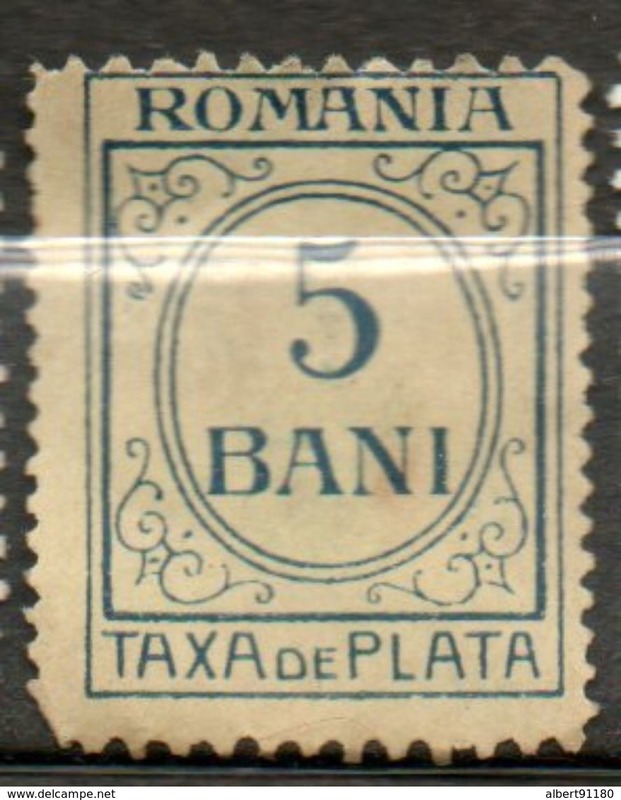 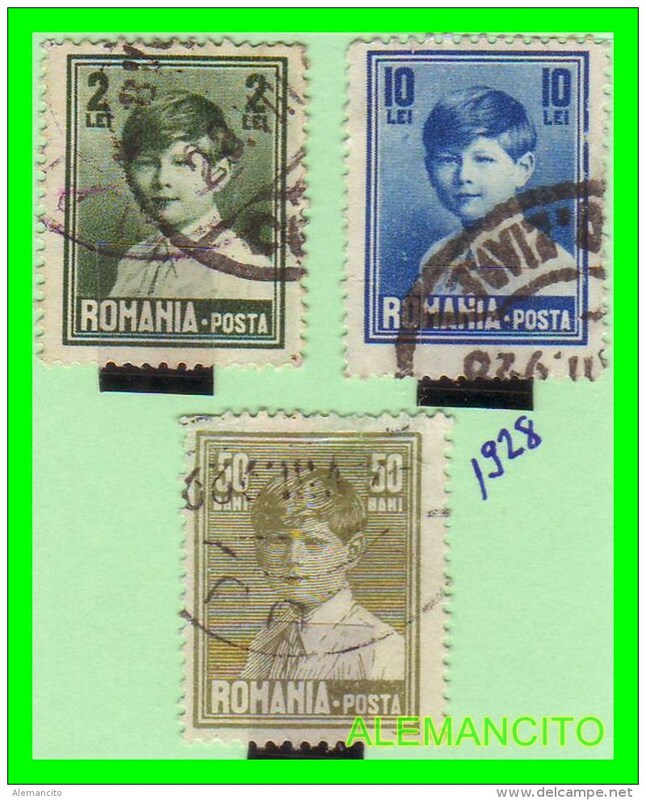 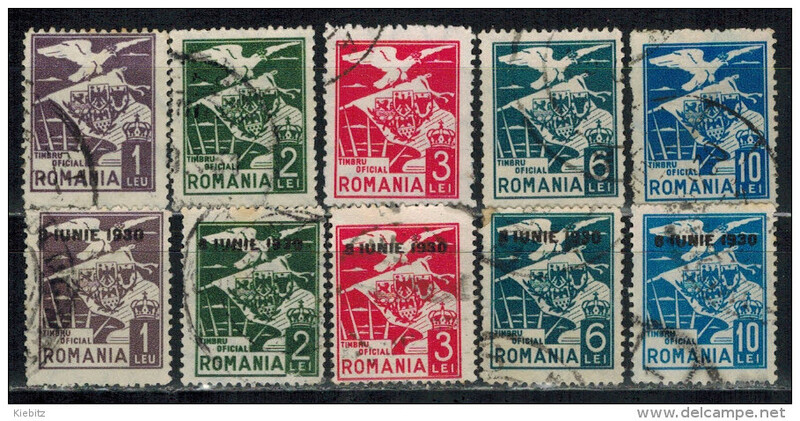 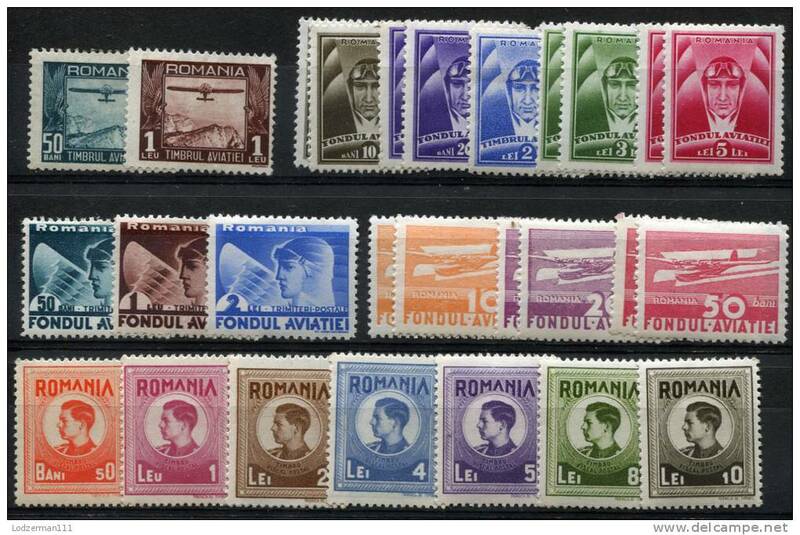 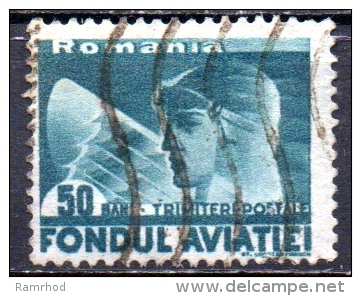 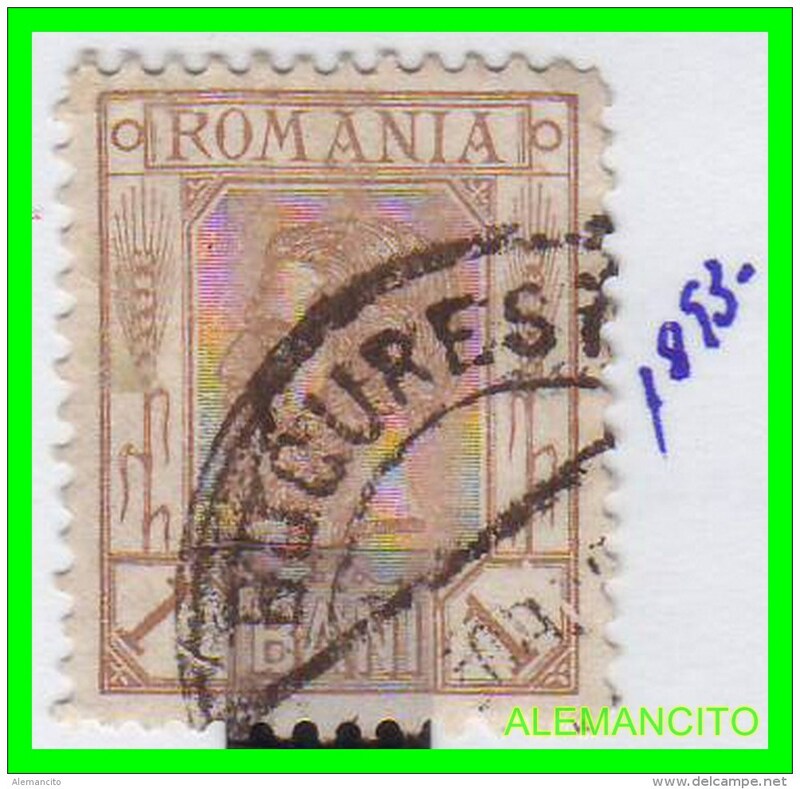 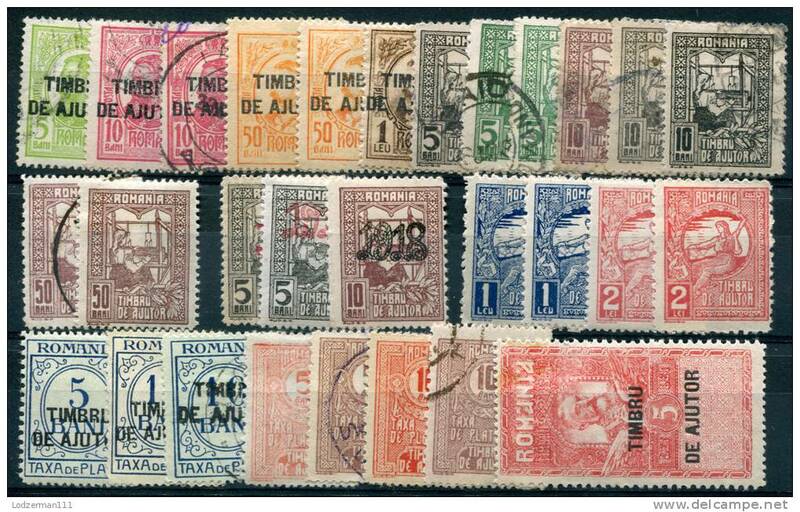 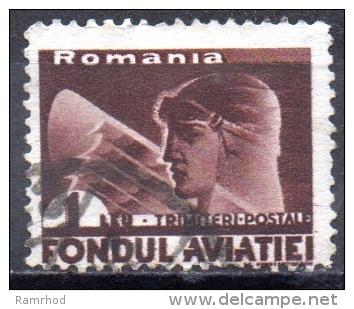 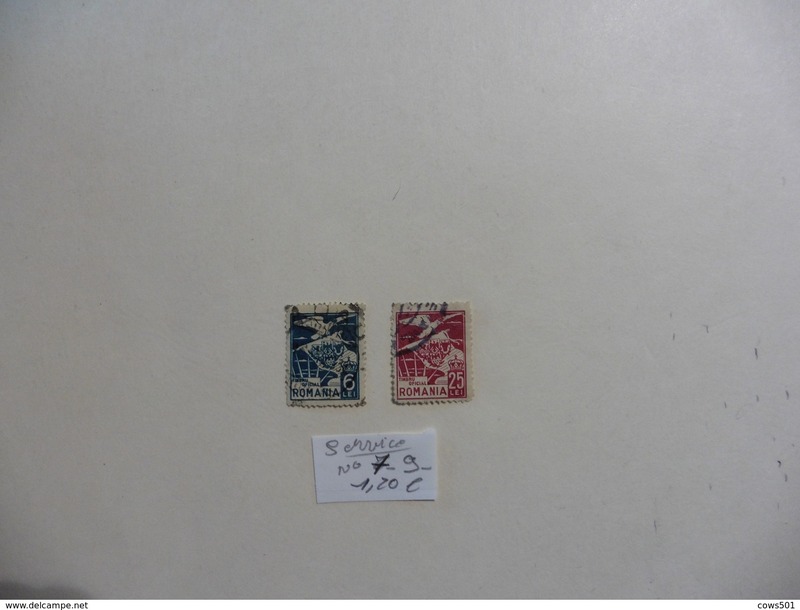 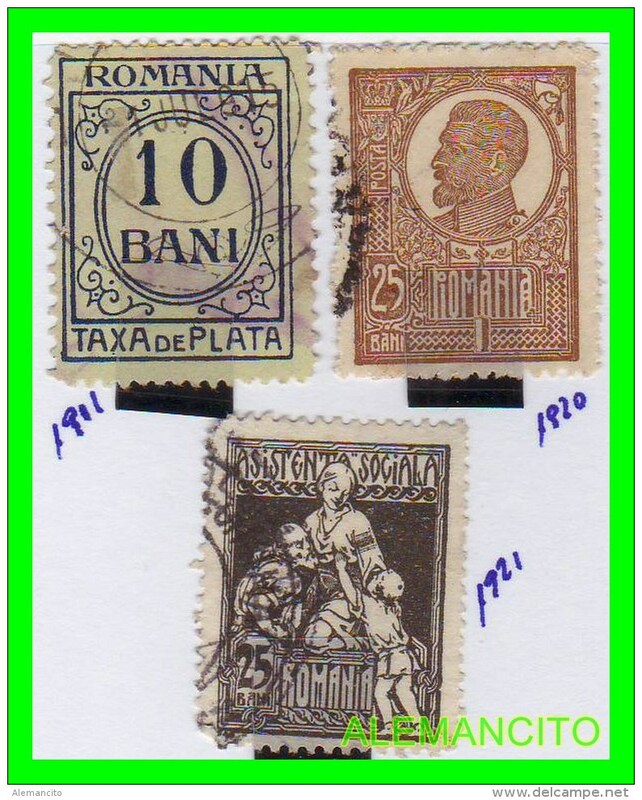 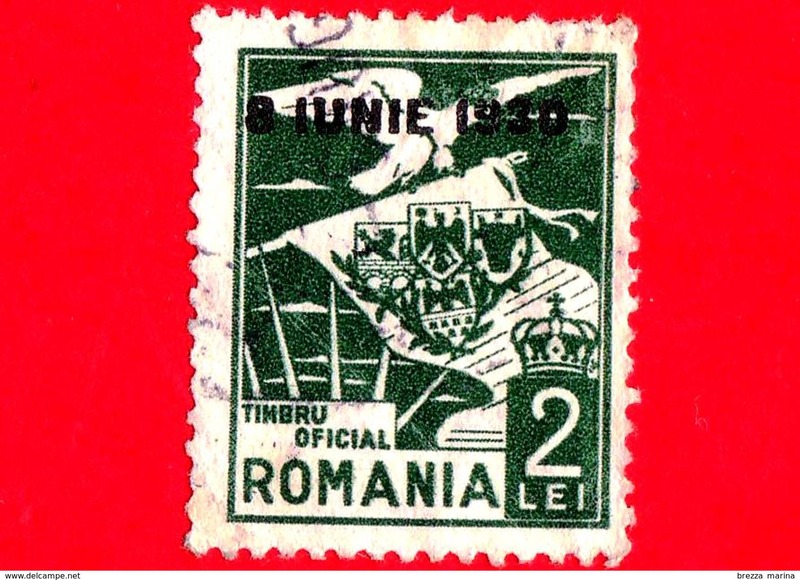 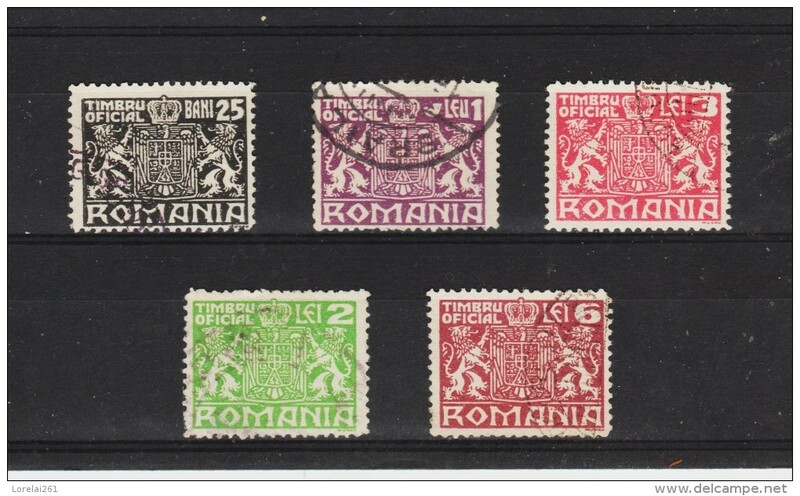 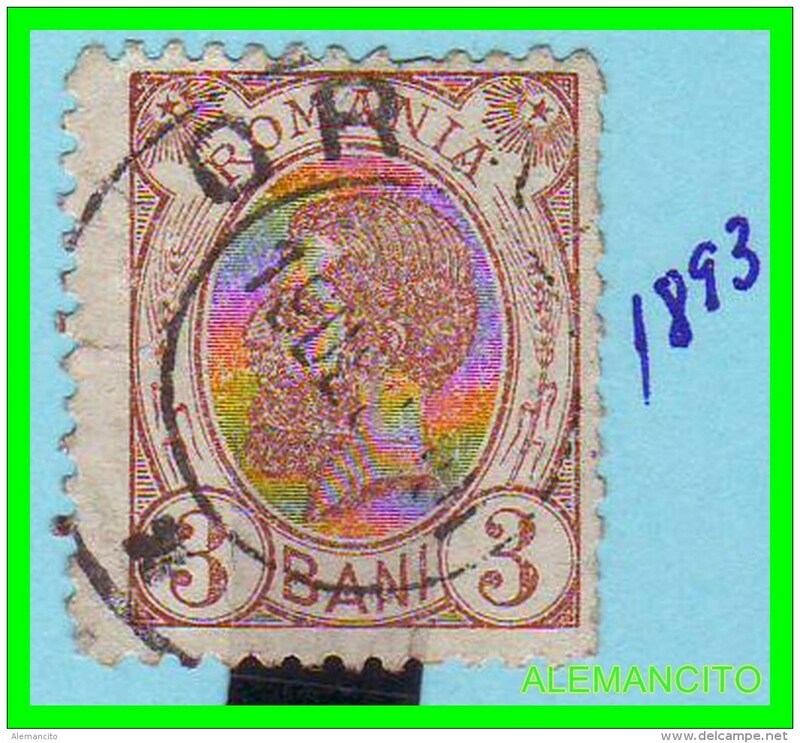 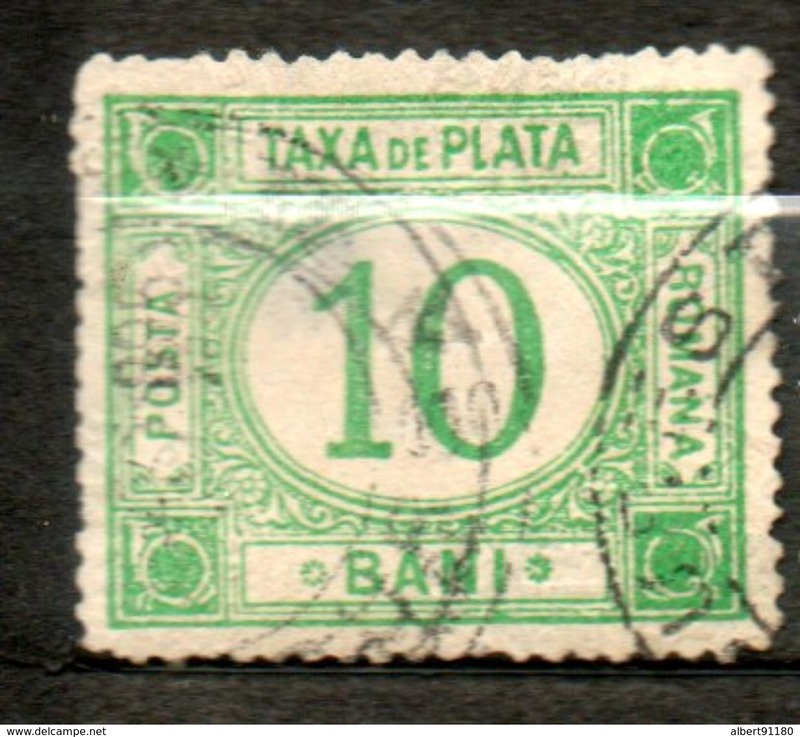 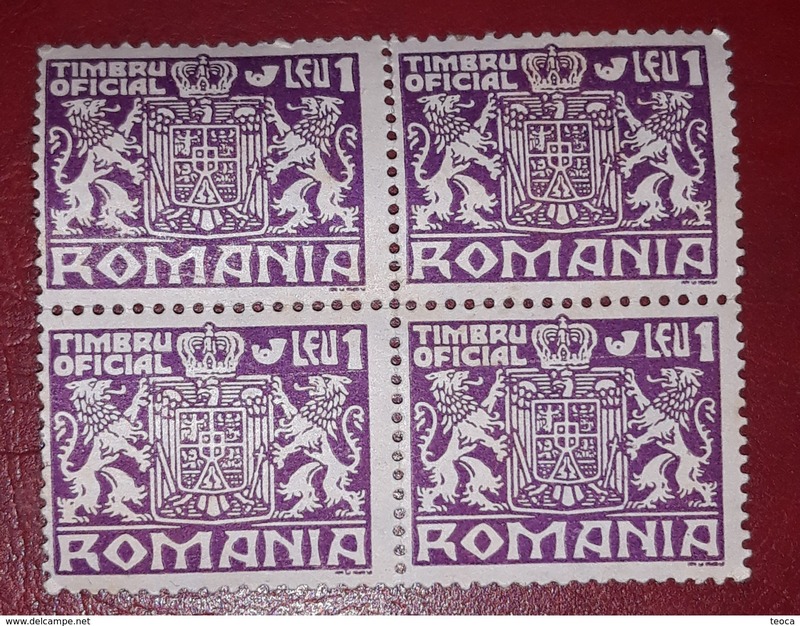 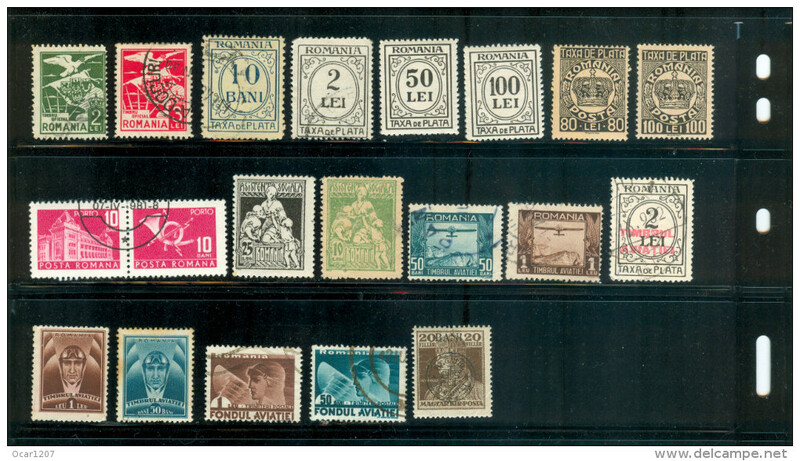 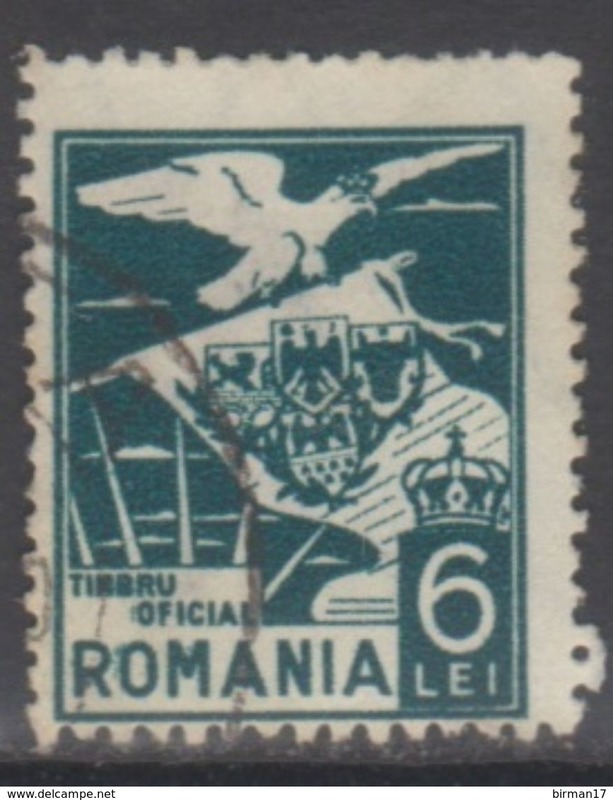 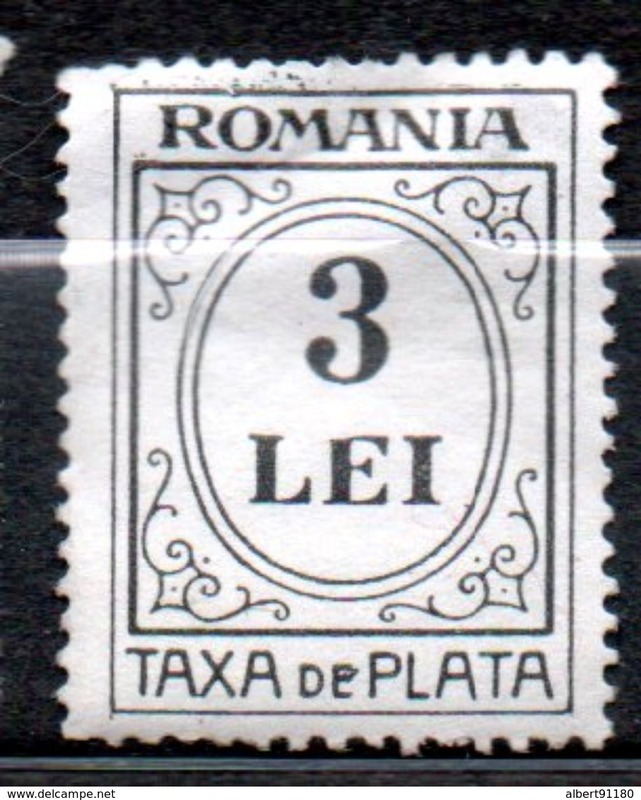 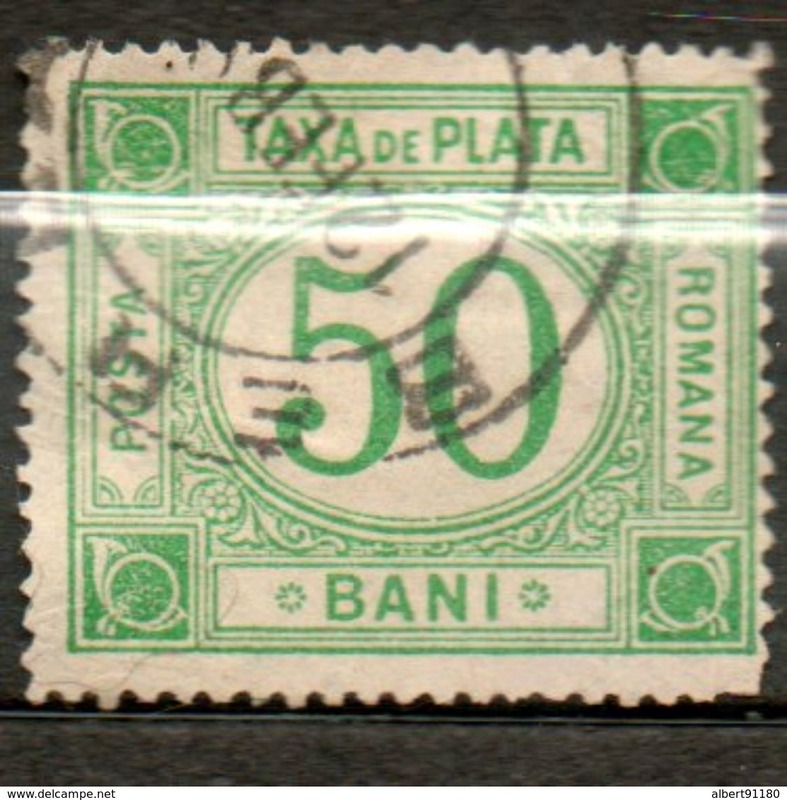 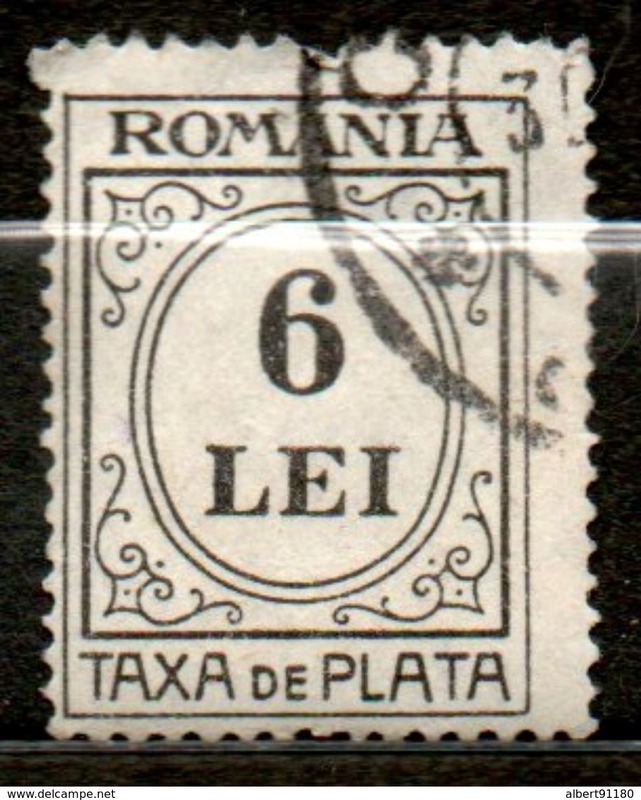 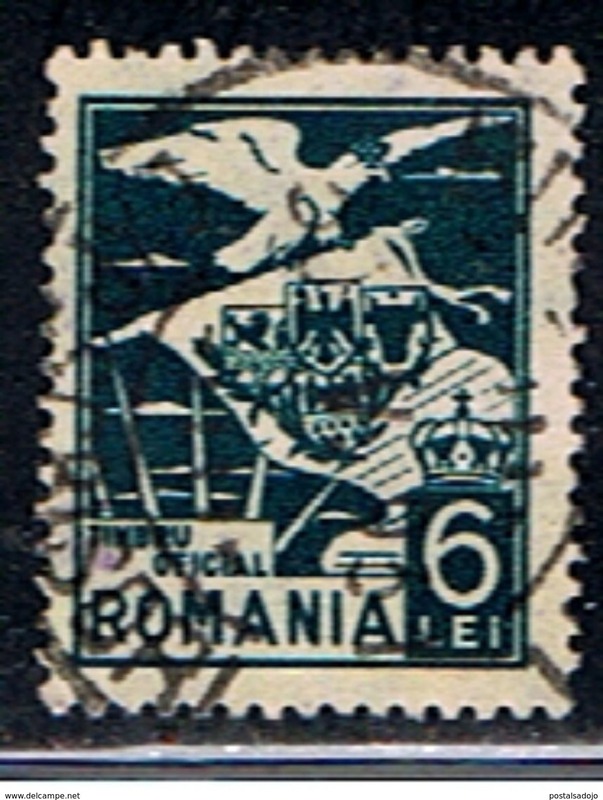 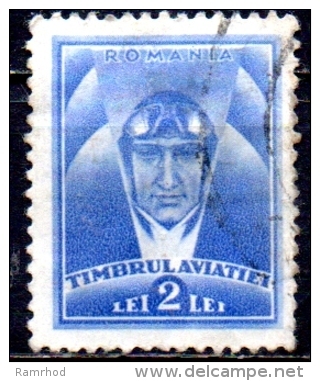 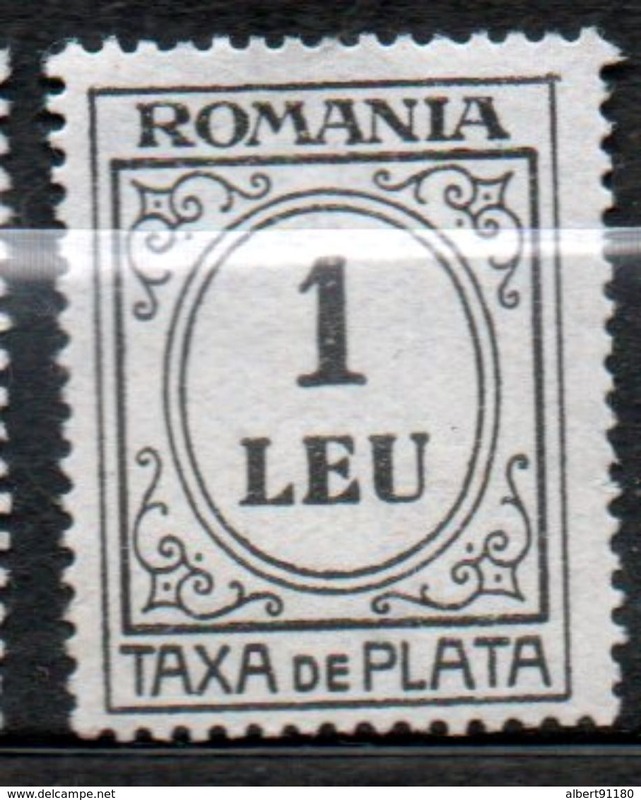 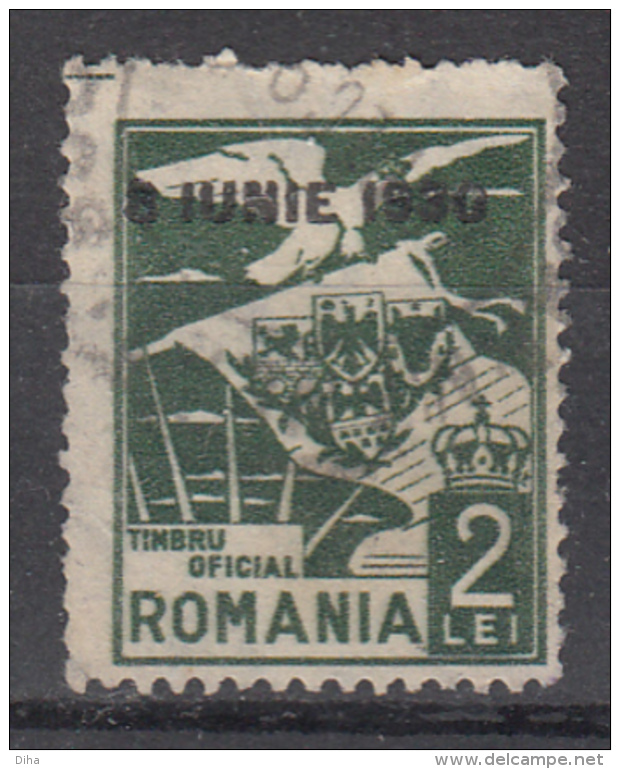 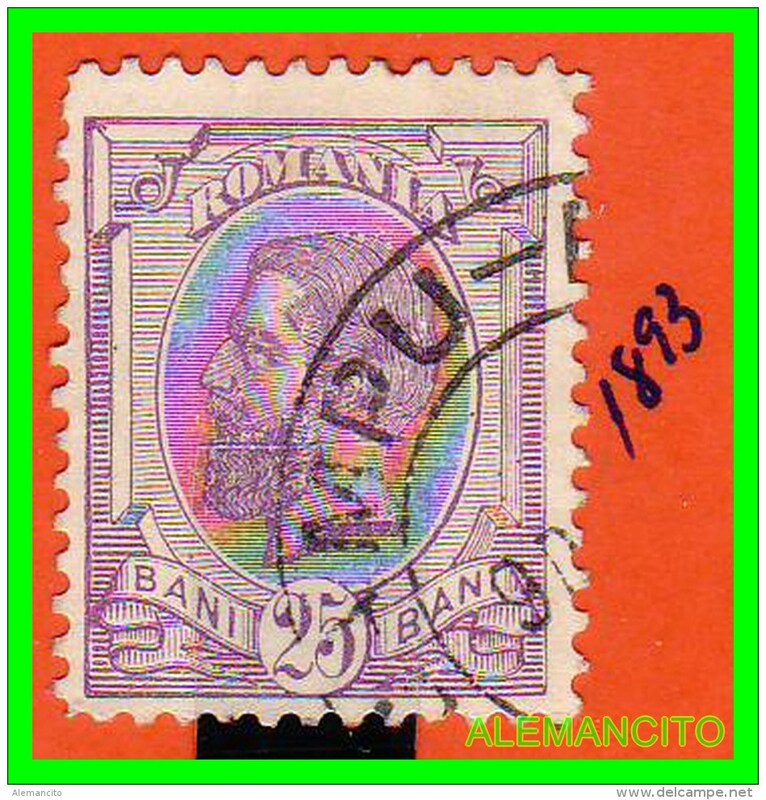 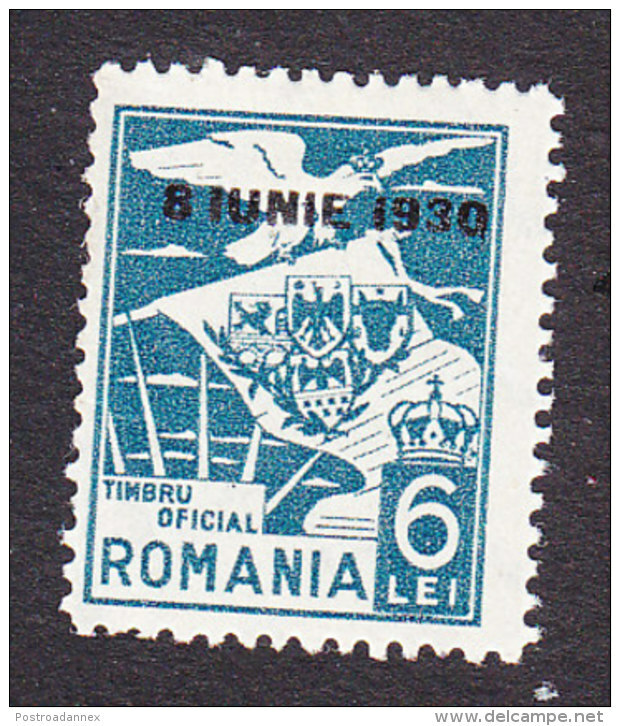 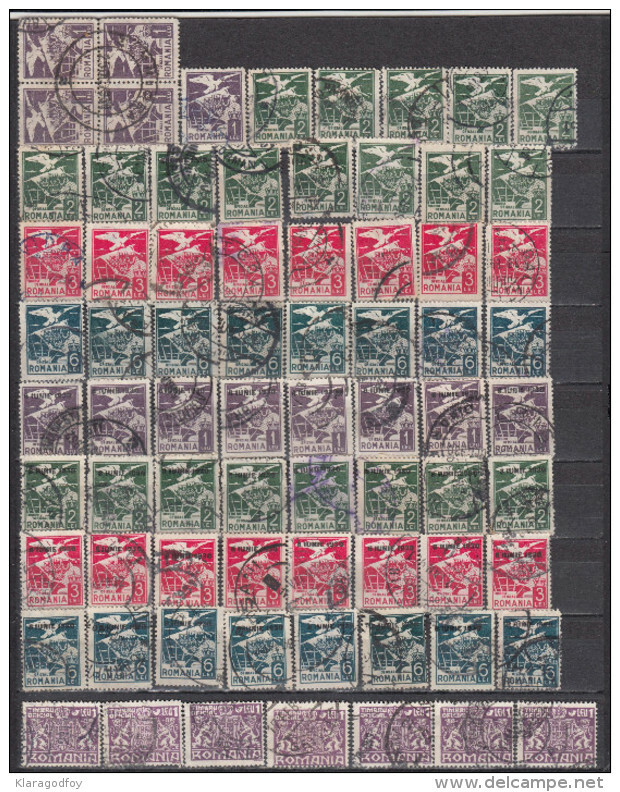 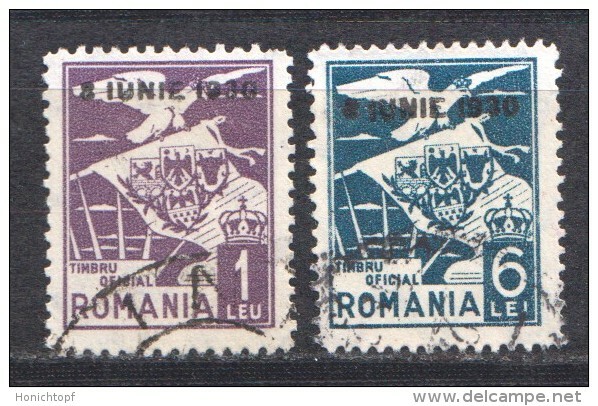 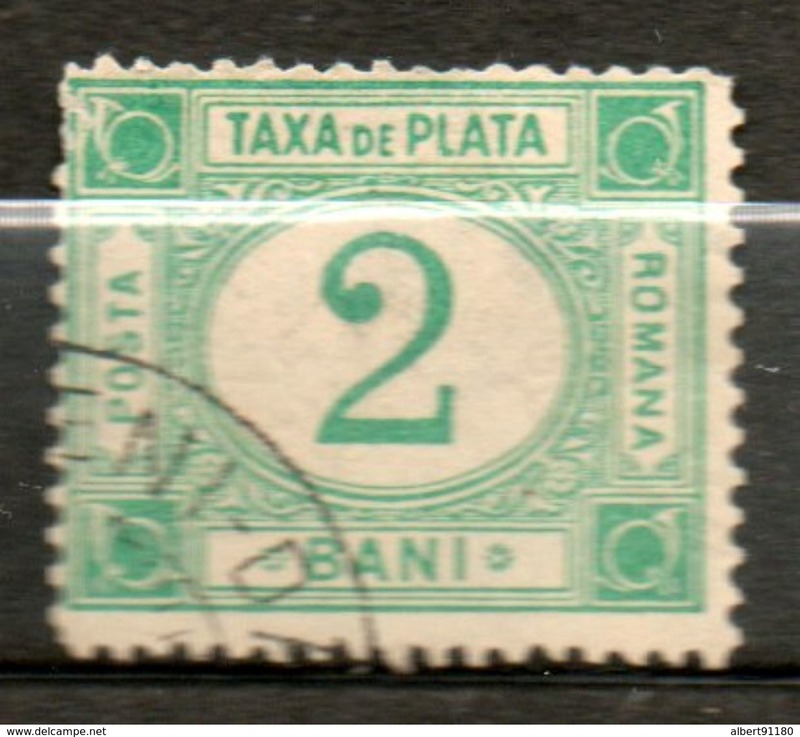 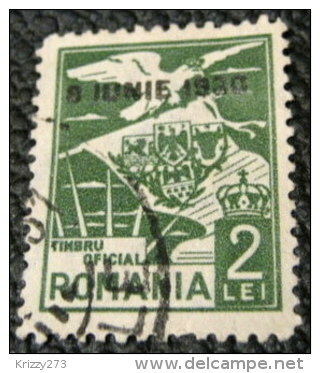 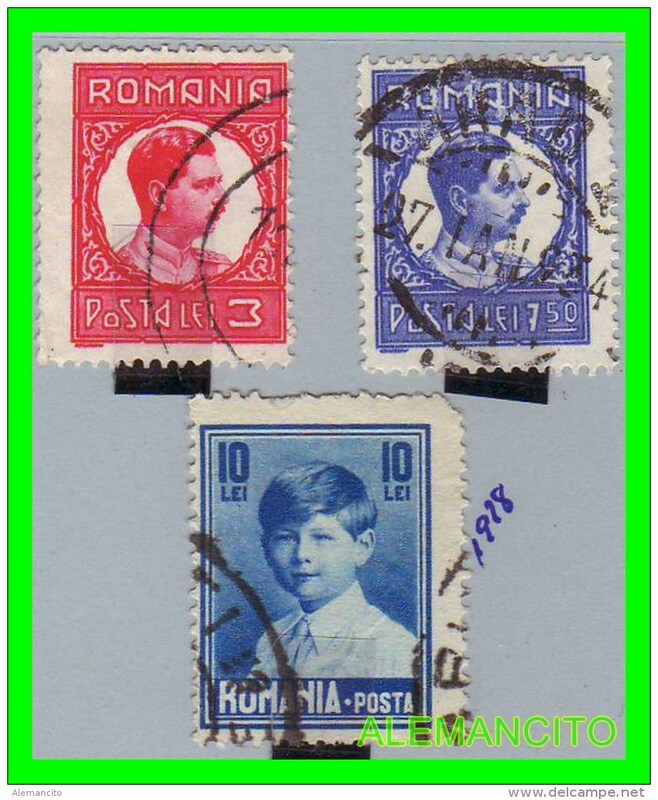 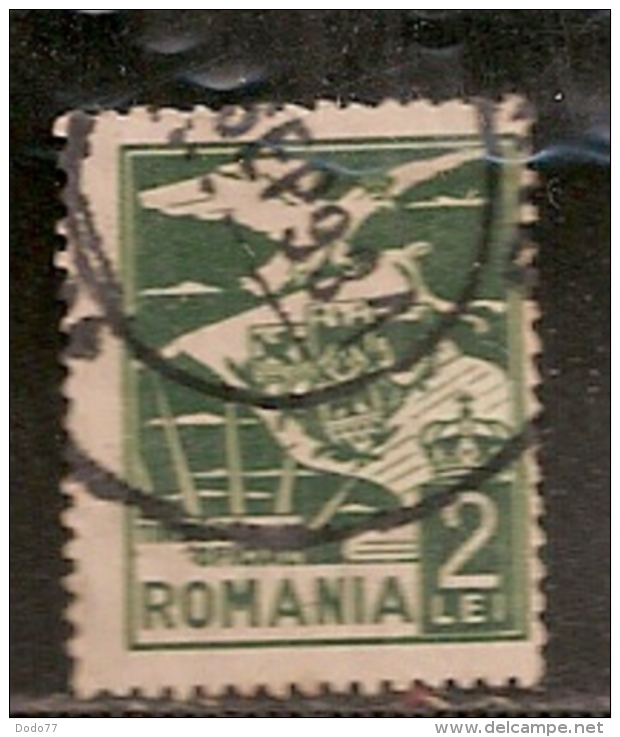 ROMANIA 1929, UNUSED STAMP, NO GUM. 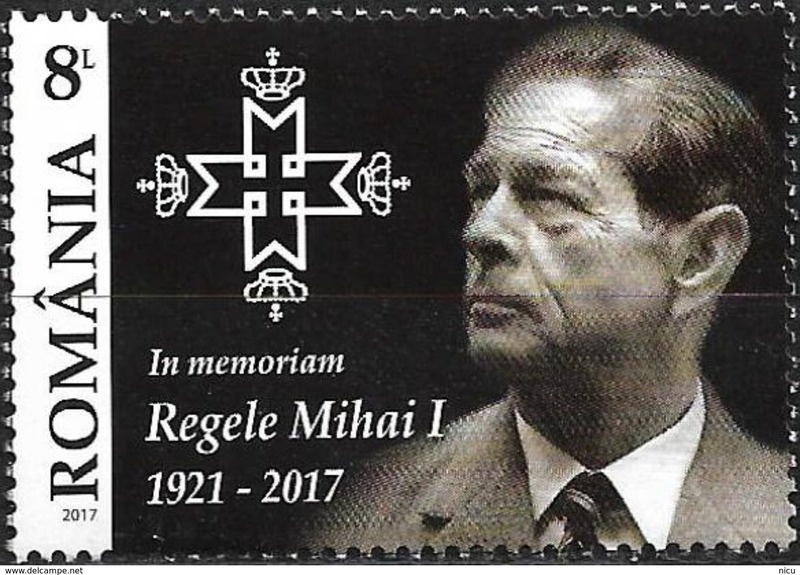 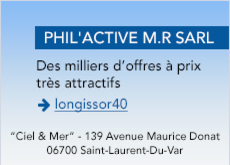 Michel 10. 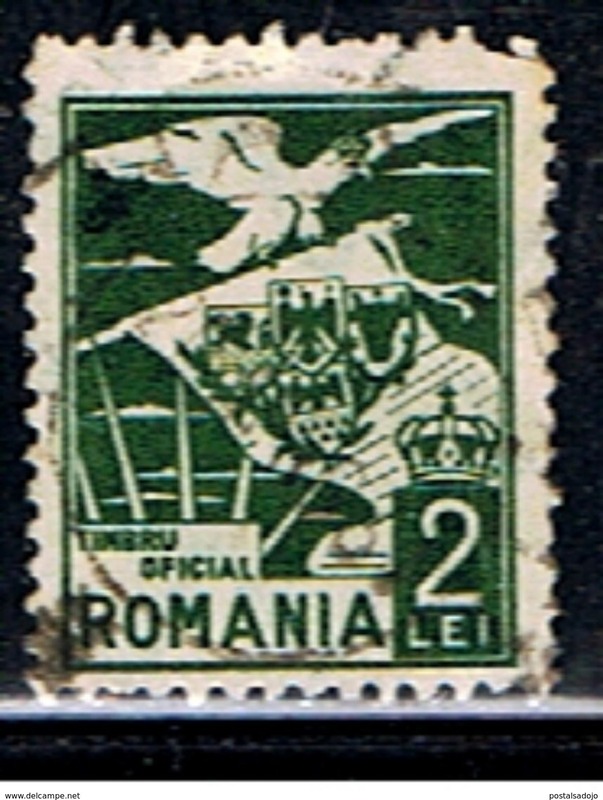 OFFICIALS. 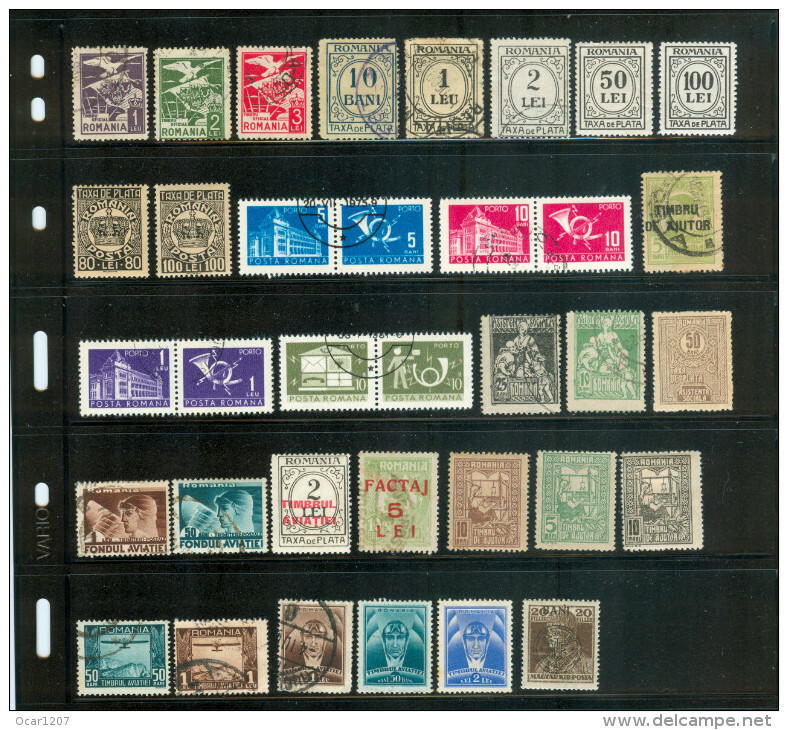 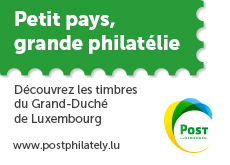 Good condition, see the scans.